Ruling party lawmakers have called for opening an inquiry into the incident of the withdrawal of pregnant civil servant. Hosne Ara Begum Bina, who was serving as the administration chief (UNO) of the Narayanganj Sadar Upazila was made an officer on special duty (OSD) on Feb 4. The next day, Bina gave birth to a ‘moderately preterm’ baby at 31 weeks through the caesarean section at a Dhaka hospital. 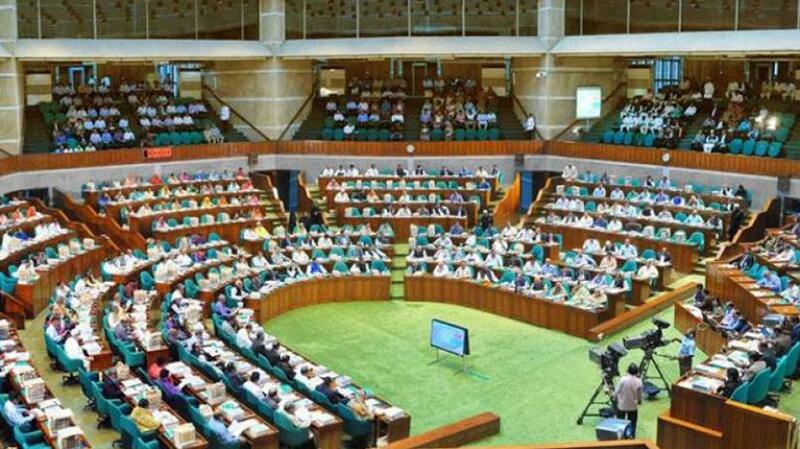 Speaking on point of order during Monday’s session, Gazipur-5 MP Meher Afroze Chumki and Shamim Osman from Narayanganj-4 came down hard on the government for making her OSD. According to the Awami League MPs, withdrawing the 31-week pregnant UNO was tantamount to harassment. Citing Bina’s Facebook post, lawmaker Chumki said the society was still unaware of how to treat with a pregnant woman. “Bina conceived after nine years of their marriage. When she went to the doctor for a checkup, she came to know that she was made OSD and fell sick instantly due to mental stress,” she told the House. Narayanganj MP Shamim Osman echoed. Deputy Speaker Fazle Rabbi Miah, who was presiding over the session, said the state minister for public administration must look into the matter and will take necessary actions. 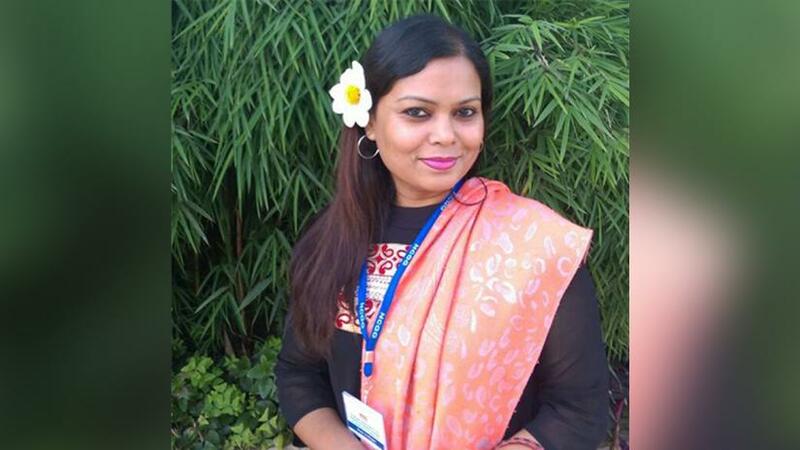 In her Feb 9 Facebook post, Bina wrote that she joined as UNO of Sadar Upazila nine months ago and that she failed to conceive even after treatment during her nine-year marriage. Five months ago, she came to know that was two months pregnant, the public servant said in her post before adding that she performed her duty as an assistant returning officer in a national election without taking any leave. Bina said that her possible date of delivery was Apr 20. Without mentioning any names, she alleged that a particular officer tried to transfer her from Narayanganj proving her worthless to different levels since her pregnancy. Bina wrote that while waiting at Dhaka’s Square Hospitals for a medical on a checkup on Feb 4, she received a phone call from a colleague who informed her of the public administration’s decision. “After hearing the news, I failed to endure the mental pressure. I’m an asthma patient. Due to tremendous mental pressure, the blood circulation of my lungs dropped abnormally. As a result, the oxygen supply to my baby in the womb stopped totally and it stopped moving,” reads the Facebook post. She said doctors decided to conduct the caesarean section instantly to save the baby. Following the decision of her family, she delivered the baby at 31 weeks through the caesarean section in the morning the following day. “The baby is now battling for life at the neonatal intensive care unit (NICU) of Square Hospitals,” she wrote.